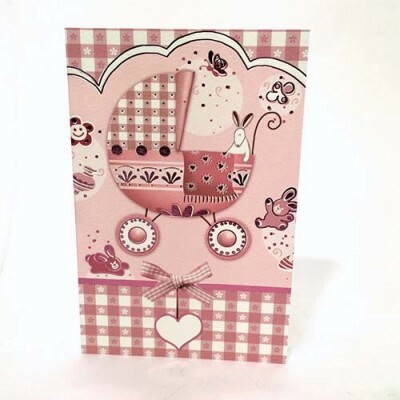 The birth of a new baby is always a great joy. 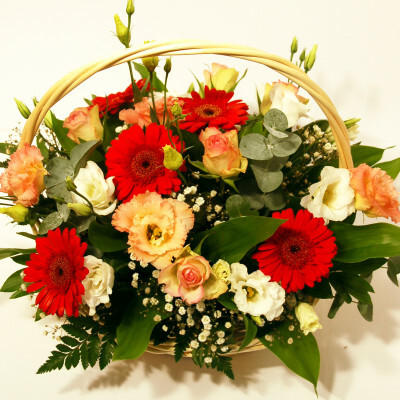 We offer different gifts for that occasion. 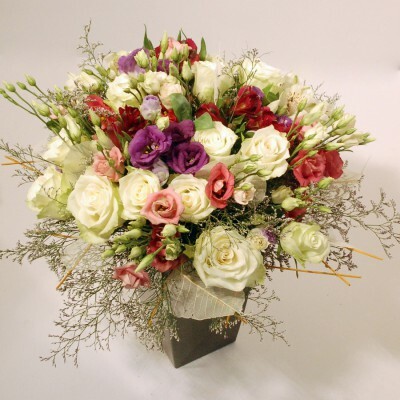 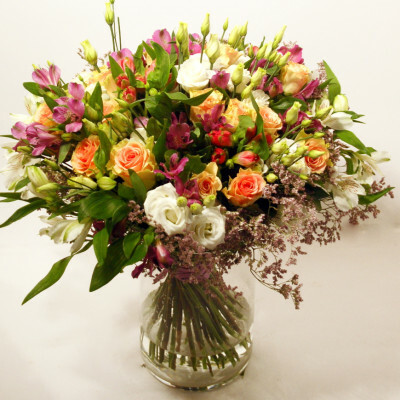 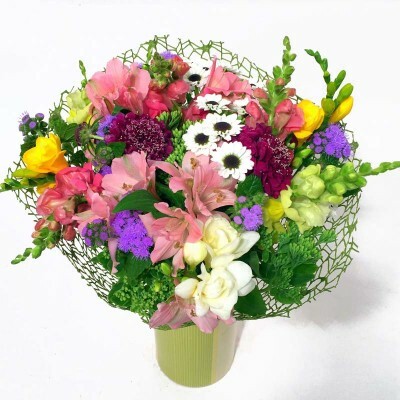 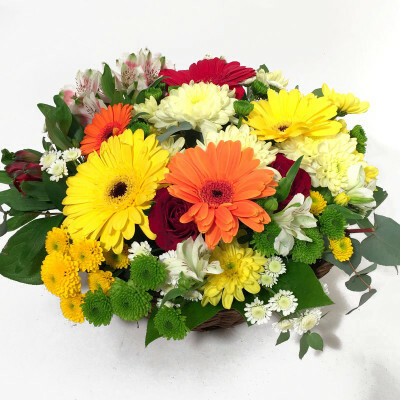 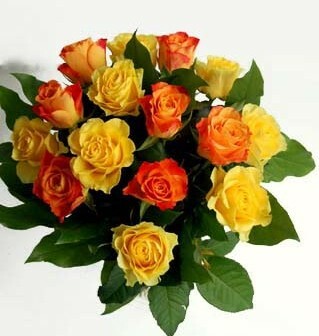 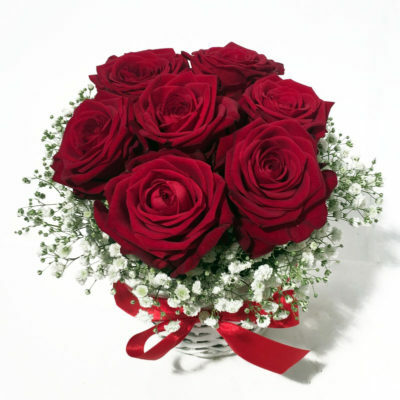 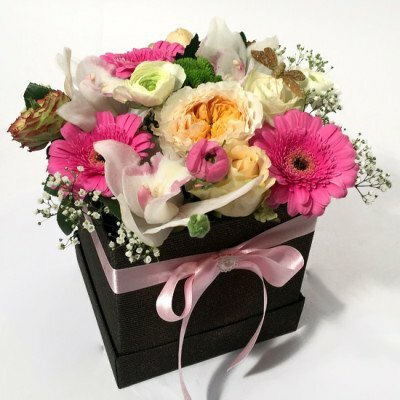 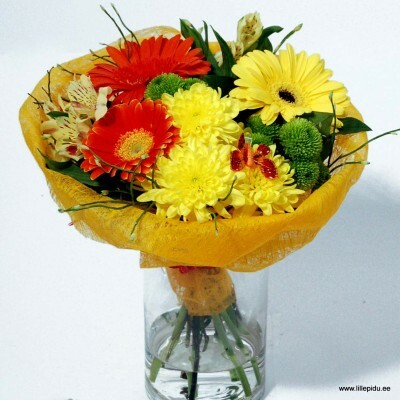 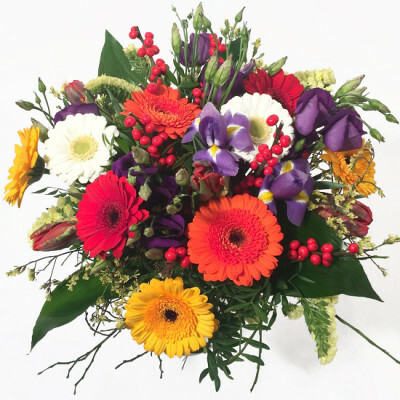 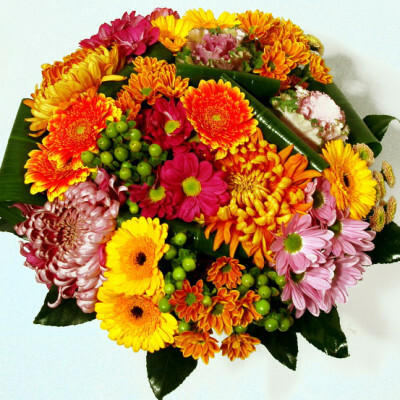 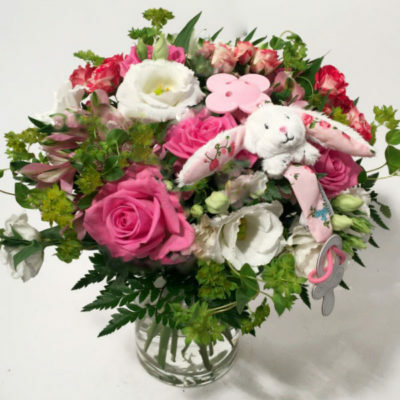 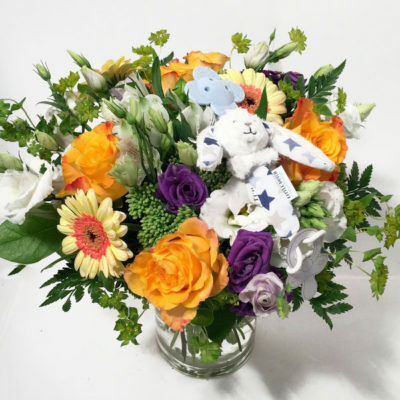 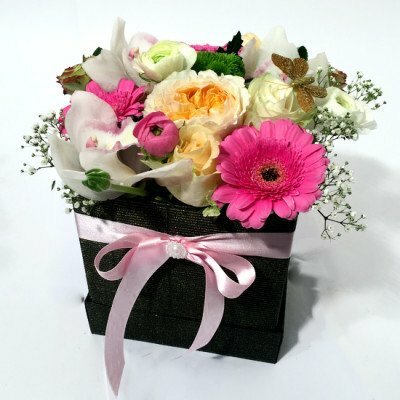 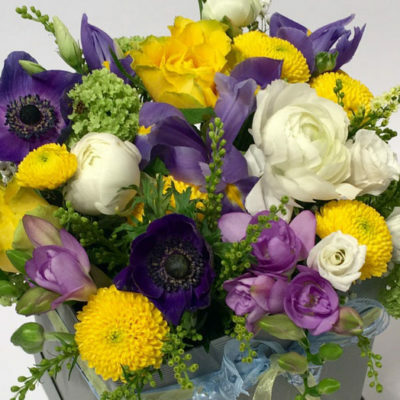 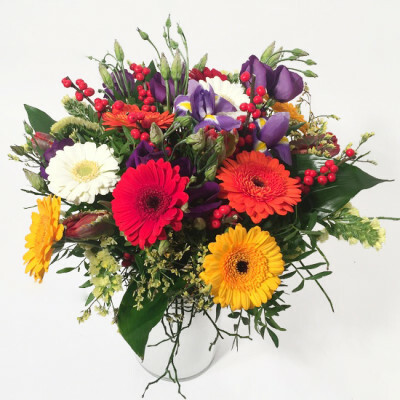 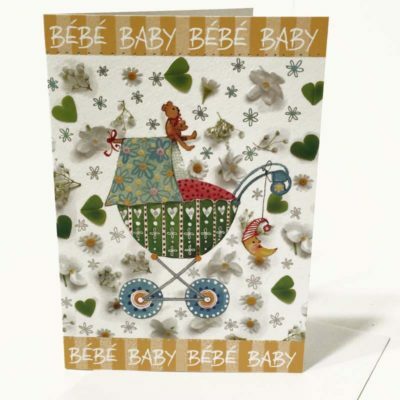 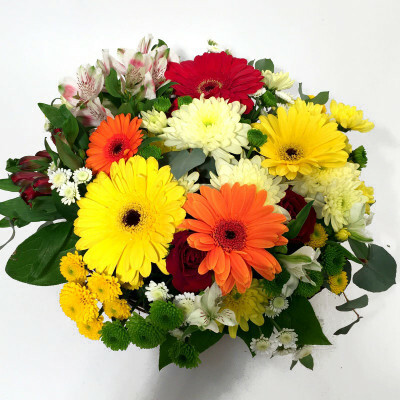 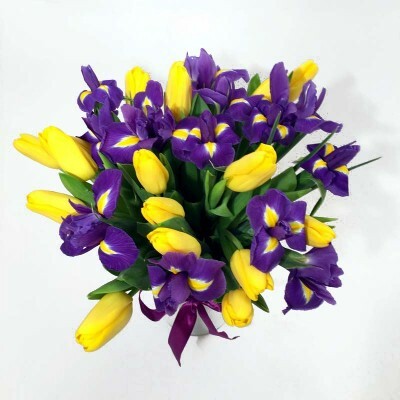 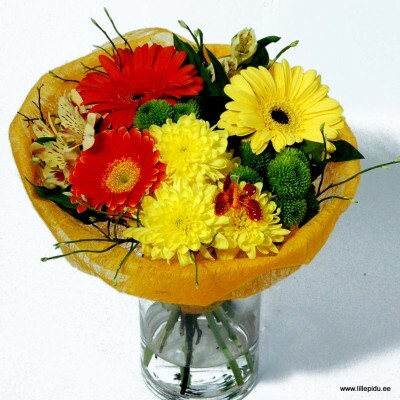 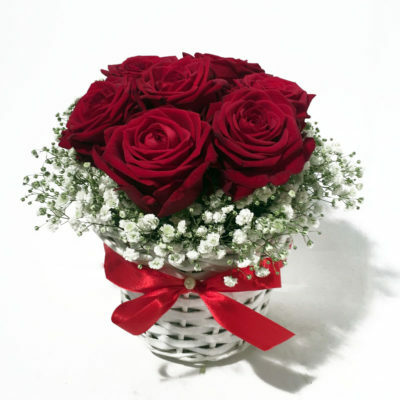 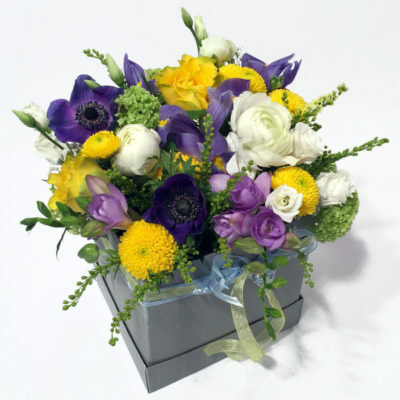 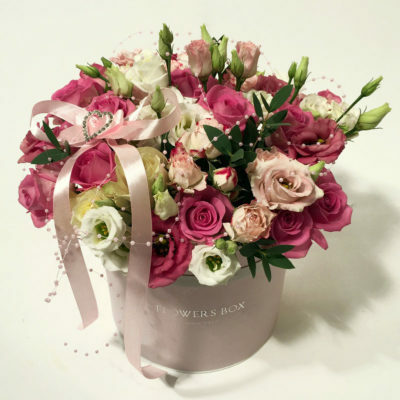 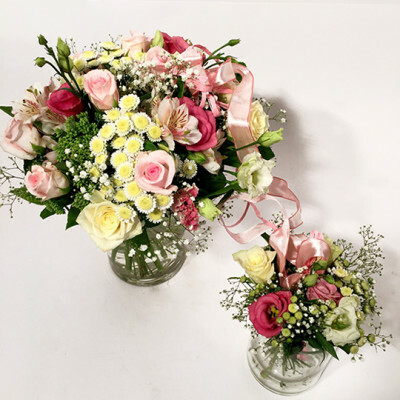 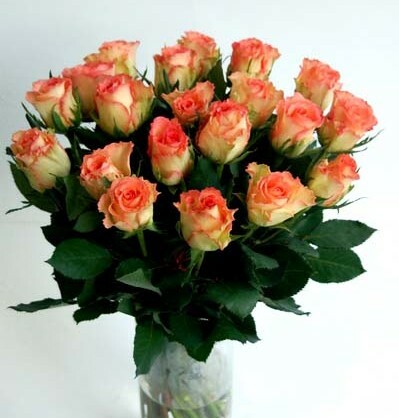 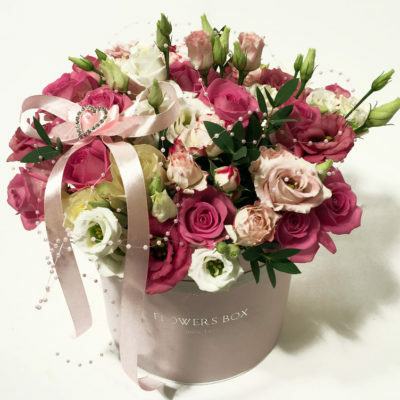 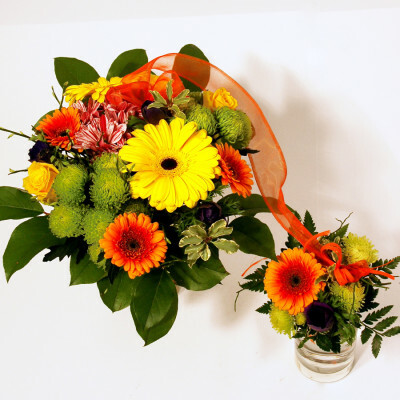 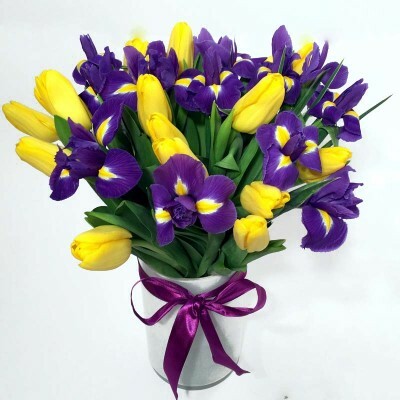 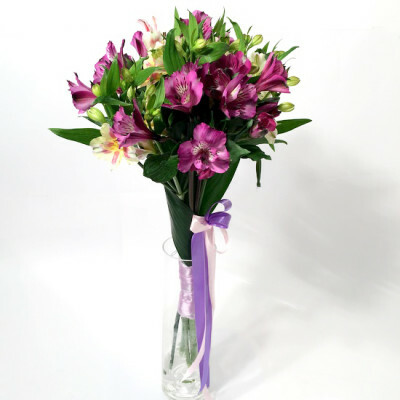 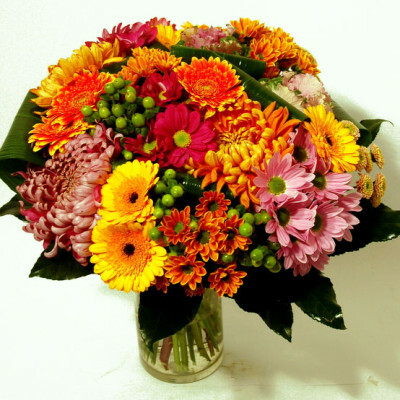 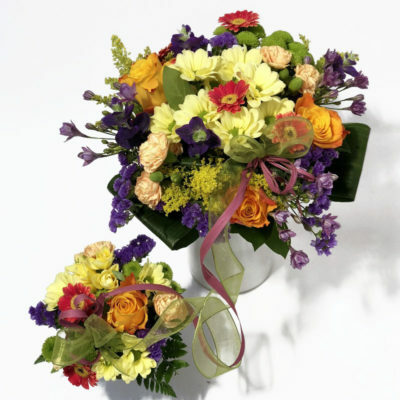 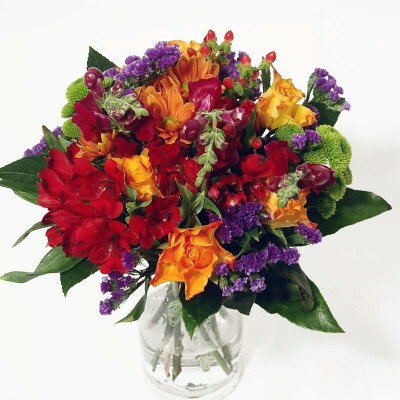 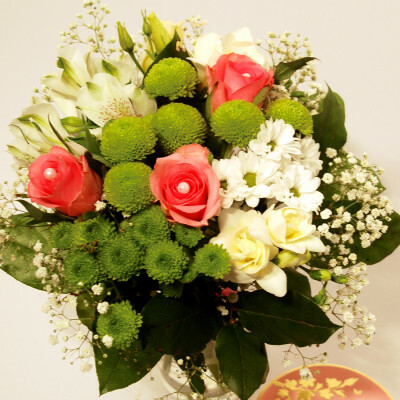 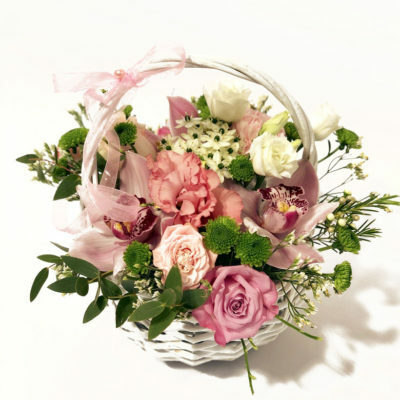 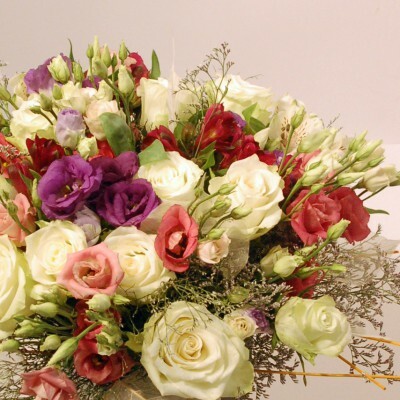 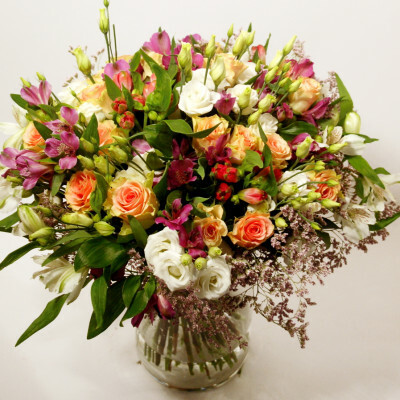 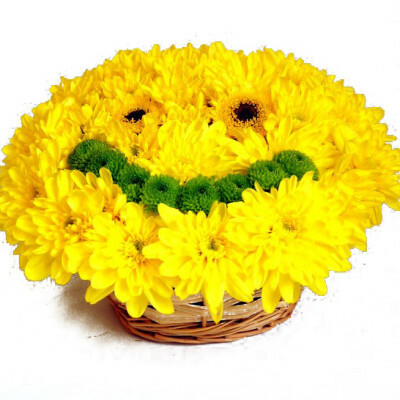 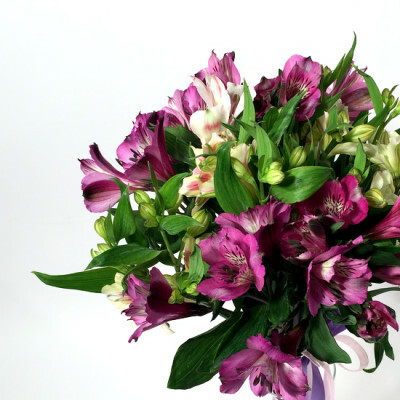 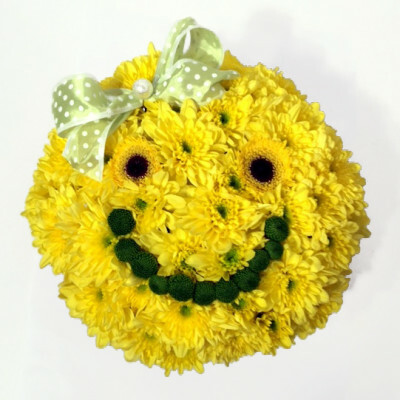 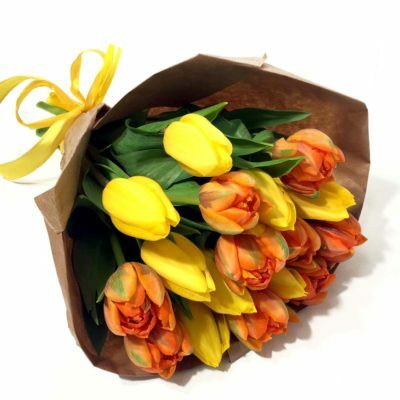 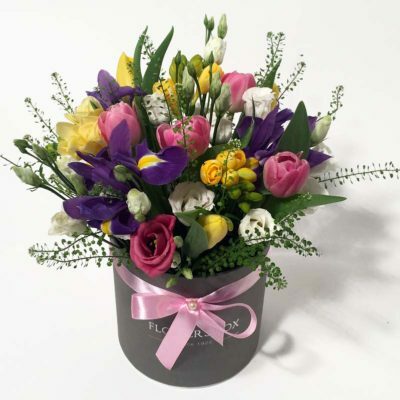 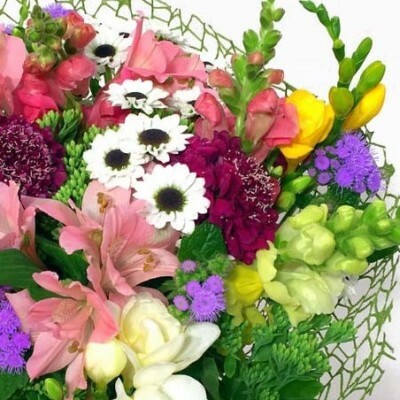 Many of our clients are fond of the mother- and-baby-bouquet, which is a traditional gift for that specific occasion. 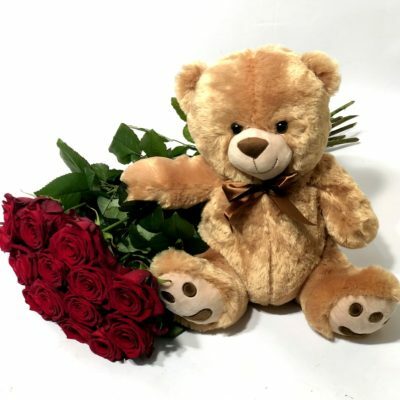 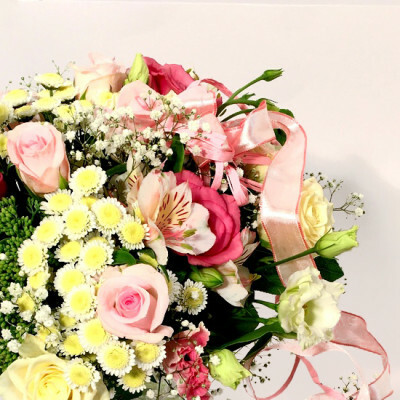 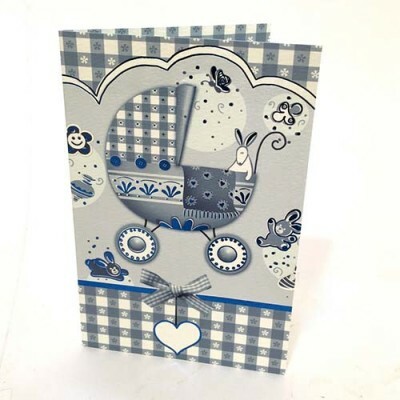 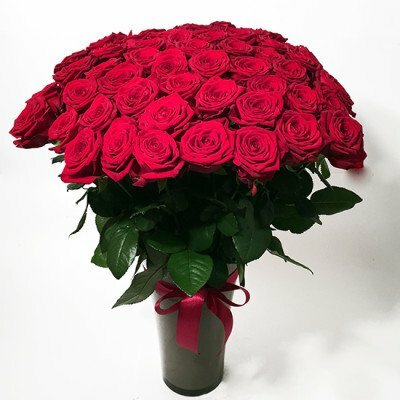 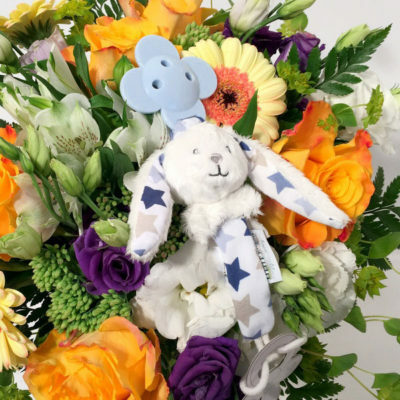 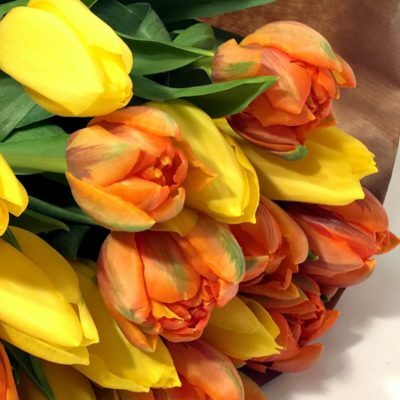 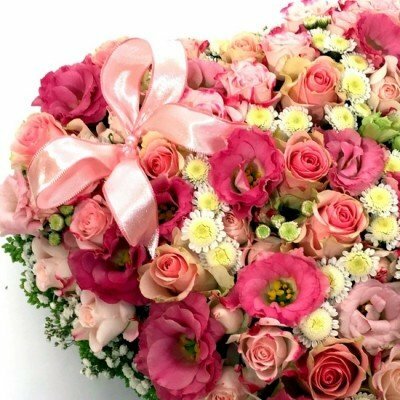 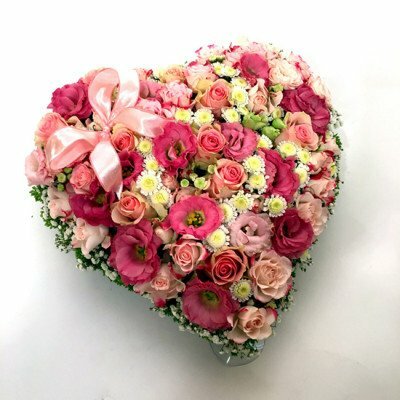 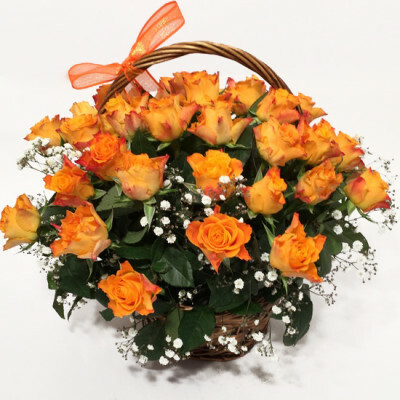 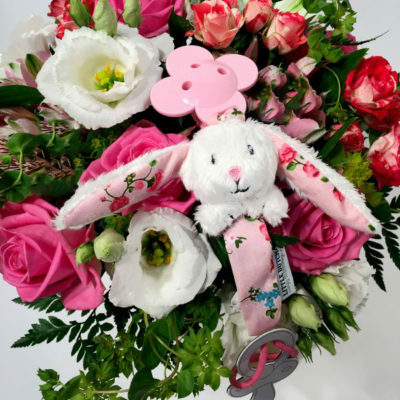 At the same time it is always nice and also practical to send a beautiful flower basket .Add a suitable greeting card and a cute teddy bear and your gift will be perfect.